any good exhaust systems that give it in the amazing soundin scooby rumble? i undertsand unequal manifold givs it te straight 4 sound, but would a good exhaust alone get it close?? 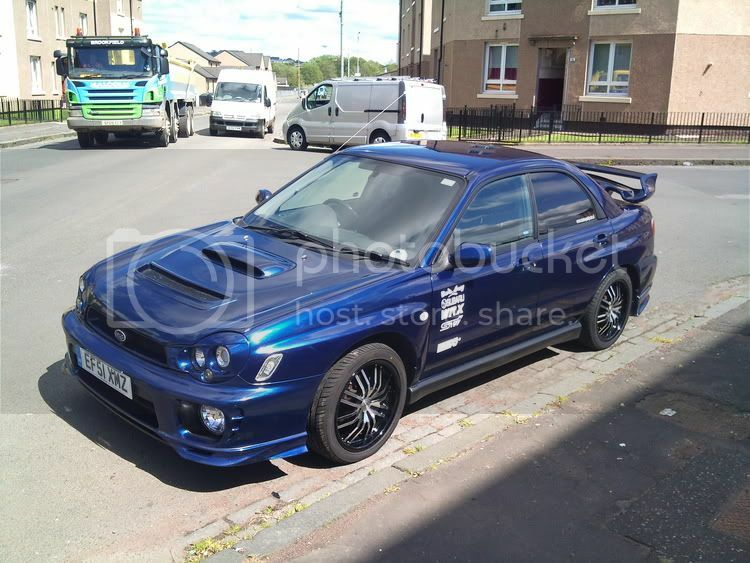 also heres a pic of my new scoob pic it up on saturday!! I know of a few GX`s and they still have the burble with a replacement exhaust.